S&S #2207. Molds were purchased from Nautor that built an earlier version (SWAN 50MS/NAUTOR 50). 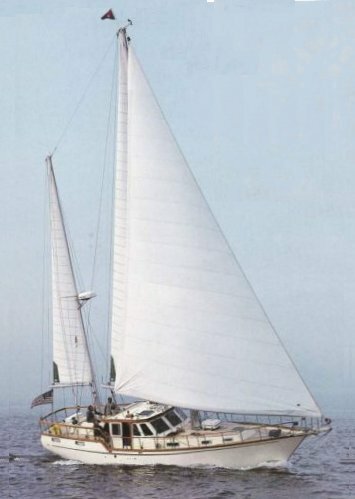 The NAUTICAT 521 is an updated version introduced in 1986.